Shoes are a part of our everyday life, whether you are going to work, hiking the mountains, taking your children to school or merely going to the grocery store. Shoes are the norm and while there are so many options you might want something unique and different from what is widely available. You might be wondering how you can create your own shoes without having to learn how to sew? You might want to give someone a unique gift, or you feel creative and want to sell an idea; well then I have a few places where you can make your dream come true. 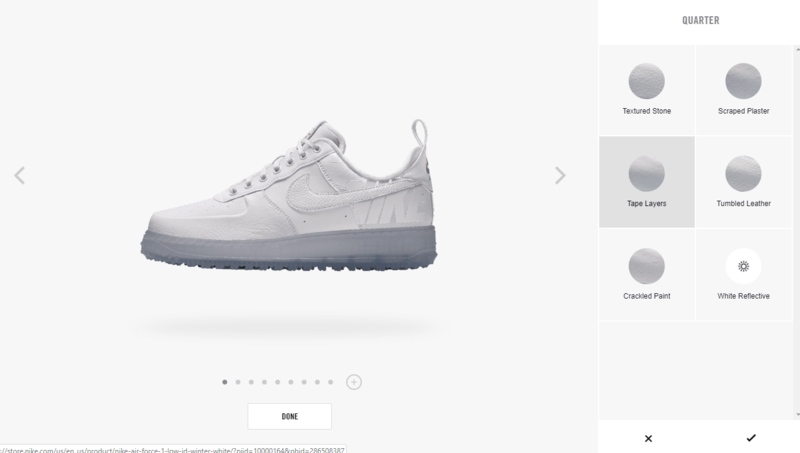 This is a site by Nike where you can create your own customized designs for your Nikes. They provide choices on textures, accents, you can even add your own mark on the back, making this creation truly your own. Vans’ site gives you the opportunity to create shoes for women, men and children. 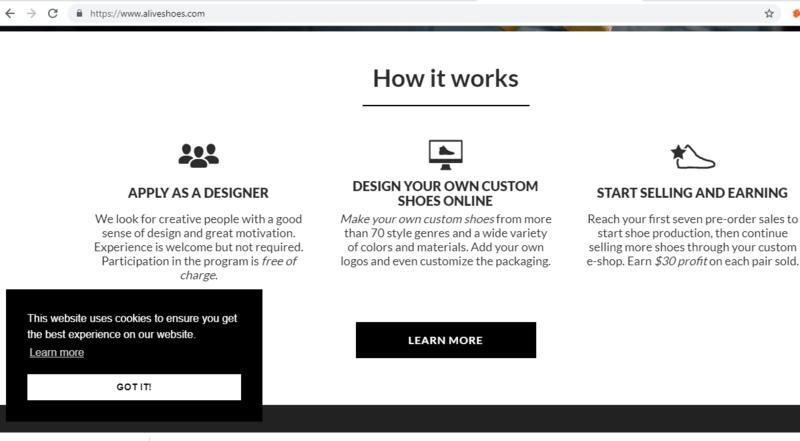 Their “Customs” site allows you to choose the ‘parts’ of your shoes that you want to customize, where you can create a mixture of patterns and colors of your own. Customize your Adidas shoes on this site, choosing the style and color of your own pair. Add patterns to the style to create your own vision of the Adidas that you want. 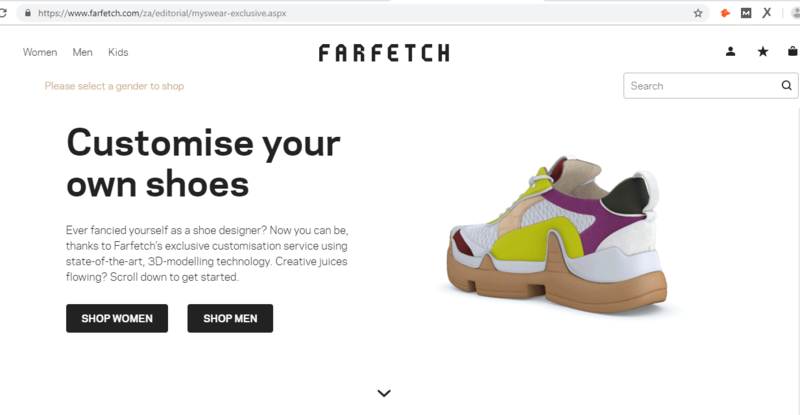 This site allows you to create your own shoes from the style, to the color, even the material used for your vision. You can create women’s and men’s shoes to your liking. At AliveShoes you can earn some money from your creations. You create your designs, making your own style, choosing your color and material as well. You then sell your creations through AliveShoes. Before you create your own shoes you need to know what type of shoes you like. Flip through some magazines or take a look at some online stores’ collections, even social media can provide you some form of inspiration for your shoes. Another important thing to consider is what you have to wear with your new shoes. Put some outfits together and try to see if your shoes idea will match these outfits. This is a very good idea when you are looking at some animal print ideas or other alike patterns. What type of fabric do you want to use for your shoes? Are you thinking of something tick or something a bit thinner? Keep in mind the color that you want to use, as well as the texture you have in mind. Are these going to be summer shoes or more for winter? Don’t be afraid to mix textures or colors either, these are your shoes. Always think about how long you are going to be wearing these shoes, are you going to be okay if you wear them the whole day? High heels are beautiful, but not always the most practical of footwear for the working environment. For the style of the shoes, think of some toe and back combination. Create your own style and set some trends. Little bits of color, or a cute bow on the toes of your shoes will make the world of difference. This is where your personality come into the creating process. What do you like most, what is most eye catching to you? You can put your signature on every pair of shoes you have, and you should. When you want a new pair of shoes, but are tired of the available store stock, then there are many places you can use to create unique and interesting styles for yourself. Others can also benefit from your creativity if you decide to become a designer, or if you gift them your creations. You do not even have to take out a lot of many to just renew you style a bit and upgrade your old shoes with some new ideas.